A model with 24-70 mm f/2.8 parameters can be called a standard full frame journalistic lens. Such a lens is featured in line-ups of almost every optics producer and it is usually an expensive device, equipped with everything the best a given company has to offer. However, its price tag might be prohibitive to many amateur photographers. Fortunately the manufacturers don’t leave their potential customers without a choice, offering them also slower zoom lenses which start from 24 mm focal length – with a wider focal range by way of compensation. 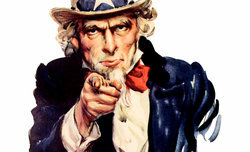 You can choose among 24-85 mm, 24-105 mm and 24-120 mm devices. 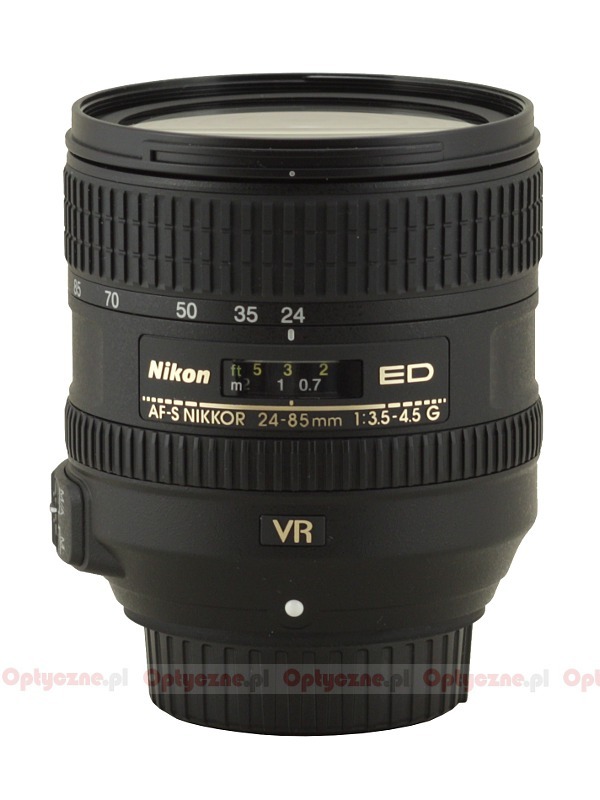 In 2000 Nikon launched the Nikkor AF 24–85 mm f/2.8–4D IF lens but, as it didn’t have an ultrasonic motor, two years later the line-up of that producer was complemented by a bit slower Nikkor AF-S 24–85 mm f/3.5–4.5G IF-ED, already equipped with such a motor. For the next lens of this series you had to wait as long as 10 years – only in June 2012 the Nikkor AF-S 24–85 mm f/3.5–4.5G ED VR was launched. Its basic parameters, compared to those of the predecessor, didn’t change but this time also optical image stabilization was added. 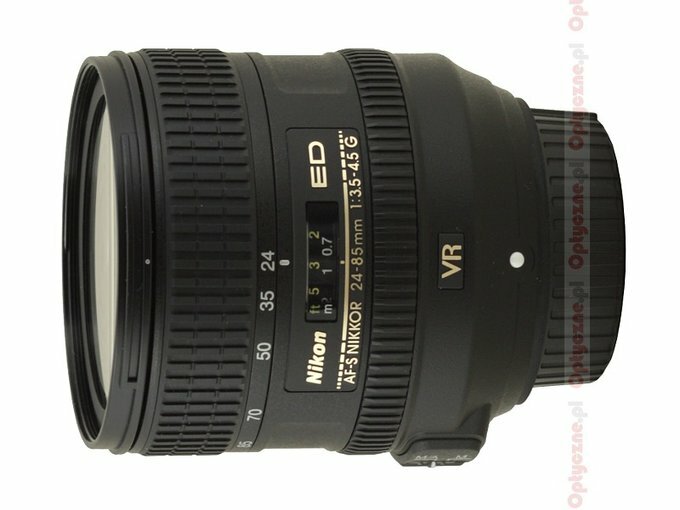 A comparison, showing the properties of all Nikon-produced 24-85 class lenses, can be found in the following chart. 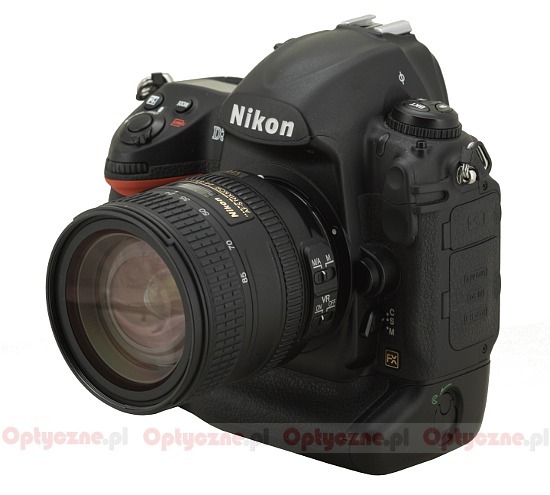 The lens for testing purposes was purveyed to us by Nikon Poland - thank you very much. Strona wygenerowana w 0.06 sek.